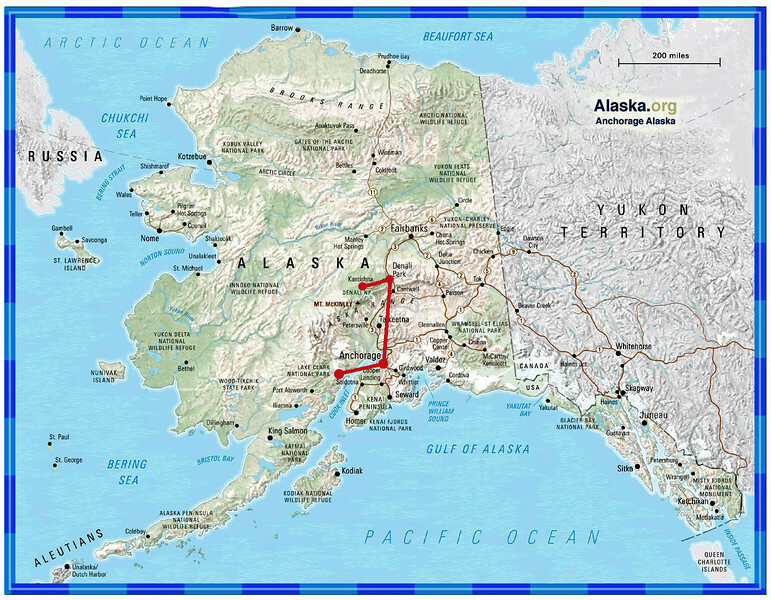 In mid-July, 2012, Bill, Bobbi, David and I set out for 11 days in Alaska. We flew into Anchorage and headed out the next morning for our first destination, Lake Clark National Park. Considering we were in Alaska, the weather was exceptional for all but the last day of our trip.